We look forward to your visit. Here's what to expect. When you arrive, one of our team members will greet you and give you a brief tour of our office as well as introduce you to other team members. You are then accompanied to a private room to discuss your medical history, previous dental experiences and present concerns. We want to be thorough and address all of your expectations and goals. 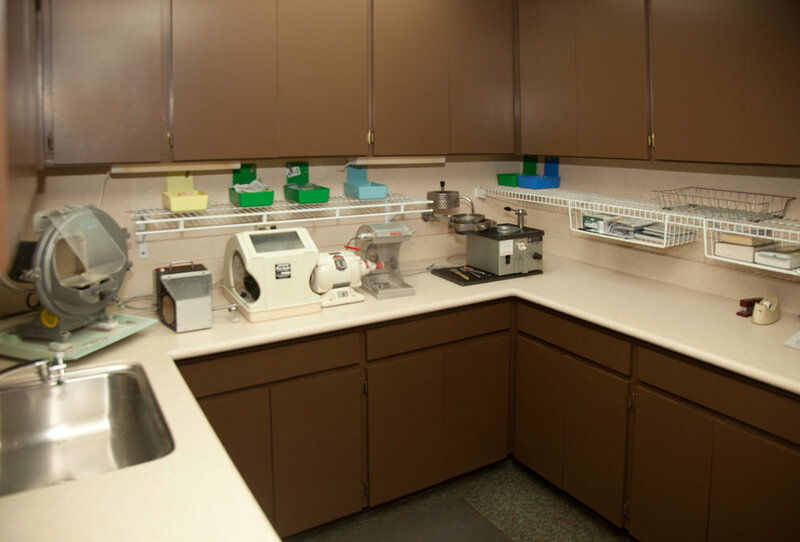 Dr. Wilbanks will then meet you in a treatment area for a comprehensive dental examination. To speed up your visit, please print out and complete the following forms. After your complete examination, Dr. Wilbanks will review the condition of your current dental health, previous dental work, esthetics, and will discuss treatment options and answer your questions. We believe that by being well-informed, you will be able to make the best decisions concerning your treatment goals. We offer a wide variety of services and we always present you with the best option available for treating your dental condition. It is our strong belief that your dental treatment should not be compromised for financial reasons or third party influence. We have several payment options available to allow you to have excellent dental care that comfortably fits within your budget. We ask that you come prepared to take care of your visit at the time services are rendered. We accept cash, checks, Visa, MC, Discover, AMEX, and debit cards. 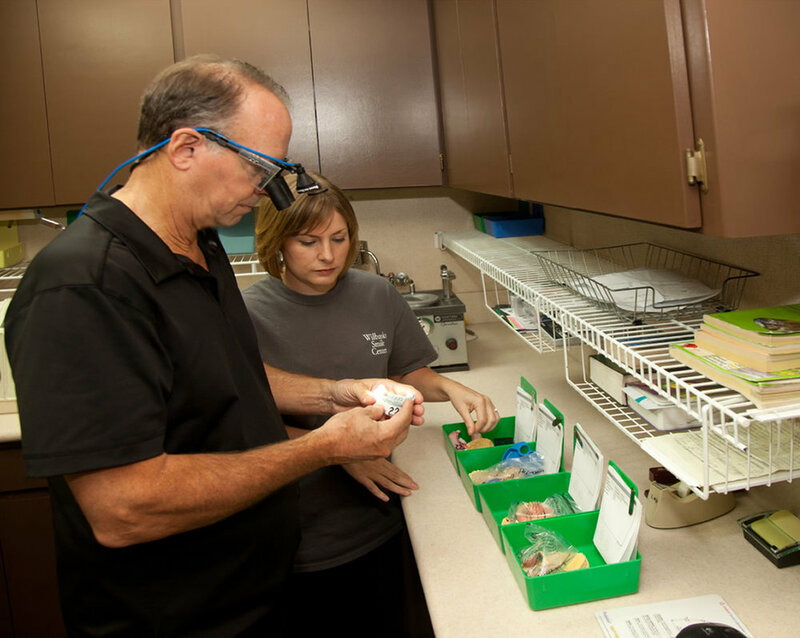 We are committed to providing you with the best possible care. If you have dental insurance, we are anxious to help you receive your maximum allowable benefits. In order to achieve these goals, we need your assistance and your understanding of how we work with insurance. We ask that you come prepared to handle your account at each visit. We accept cash, checks, Discover, MasterCard, Visa, and American Express. We are happy to prepare and file insurance forms. We will provide you with necessary documentation for the services you receive. You will receive reimbursement directly from your insurance company. Your insurance is a contract between you, your employer and the insurance company. We must emphasize that as health care providers, our relationship is with you, not your insurance company. Not all services are a covered benefit in all contracts. Your employer has selected the services that your insurance plan will cover. Due to the overwhelming number of insurance plans, it is impossible for us to be able to guarantee any coverage by your individual insurance plans. Thank you for your understanding and cooperation. We are very happy that you have chosen us for your dental needs, and we look forward to treating you today and in the future. CareCredit provides a credit card for health care costs with interest free payment plans up to 18 months. Applications available.